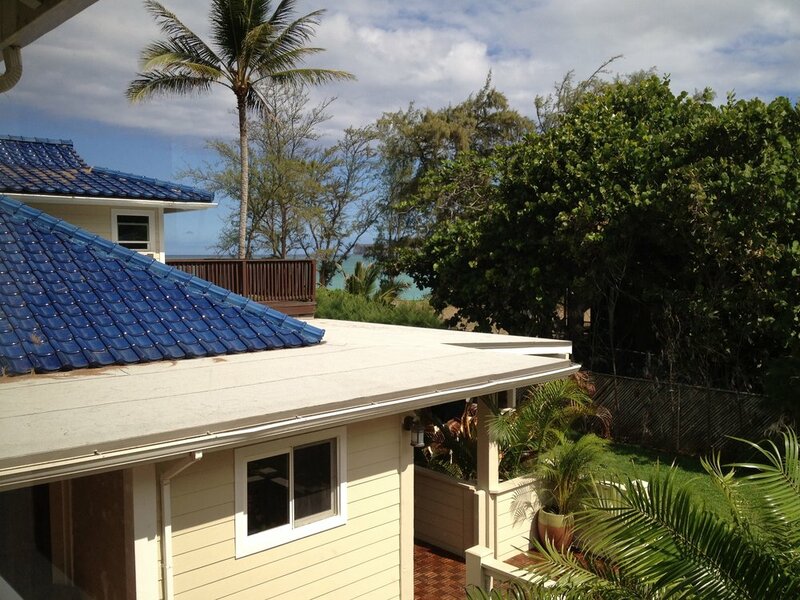 Located on the beach.... beautiful ocean views, fabulous estate for your vacation in Waimanalo. 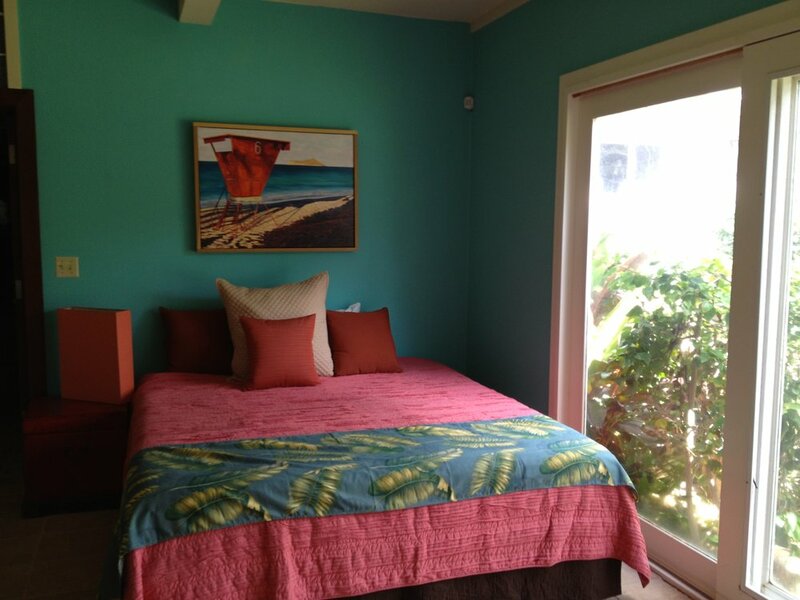 This is a two story, 5 bedroom/6 bathroom home, newly remodeled; this house has it all.... full ocean views, hot tub, private suites, open kitchen, outside covered lanai. 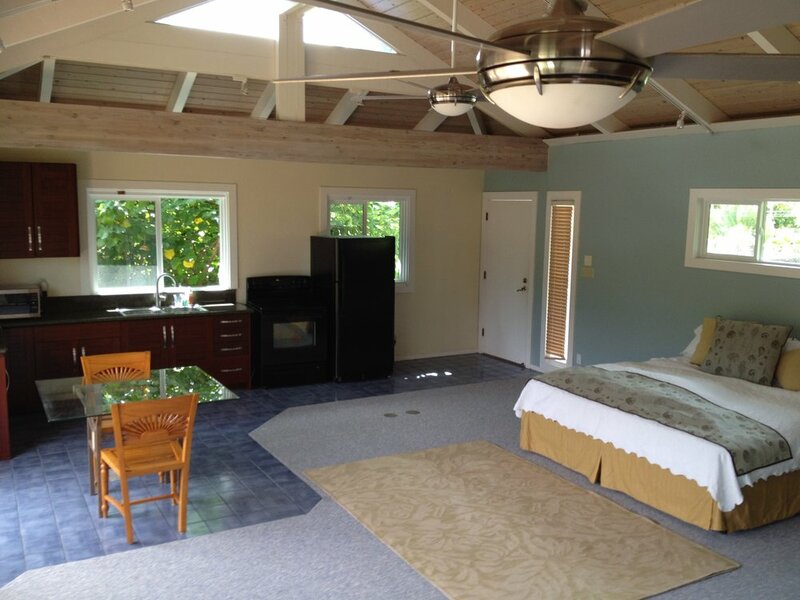 There is a hot tub, outside shower to use when you return from the beach, nice grass area, and easy access to Waimanalo beach at your door step. You can spend your day thinking of the many ways you will grill your fresh island fish. This is a gated estate with plenty of off-street parking. 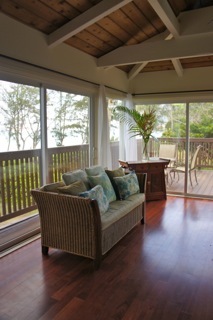 The covered lanai is right off the kitchen and dining room; eat al fresca as you enjoy the ocean views. Four the bedrooms have a king bed and each has a private bathroom. 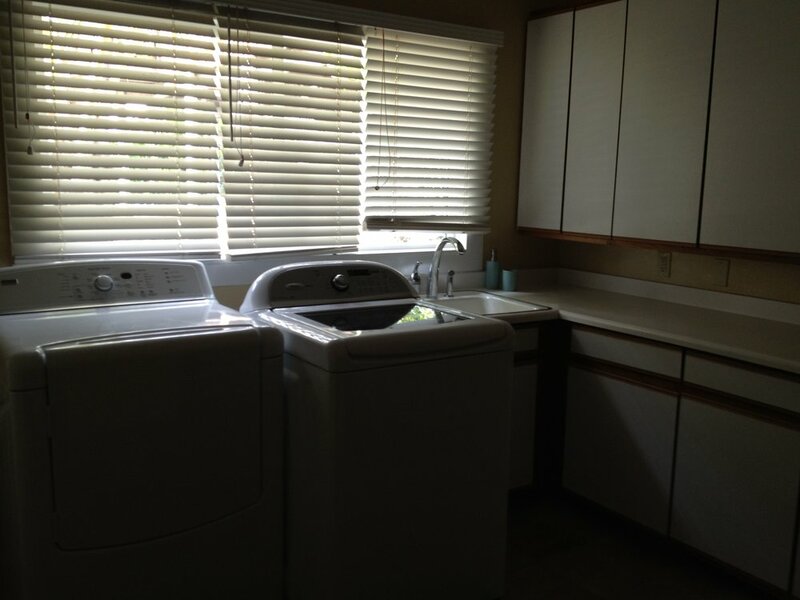 One of the suites has a kitchenette, and offers complete privacy. 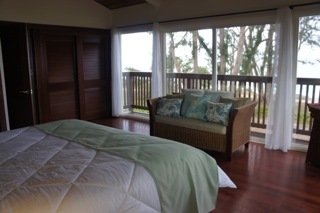 The master upstairs suite has a lanai off the bedroom, is beach front with views of the ocean and the Ko'olau Mountains. 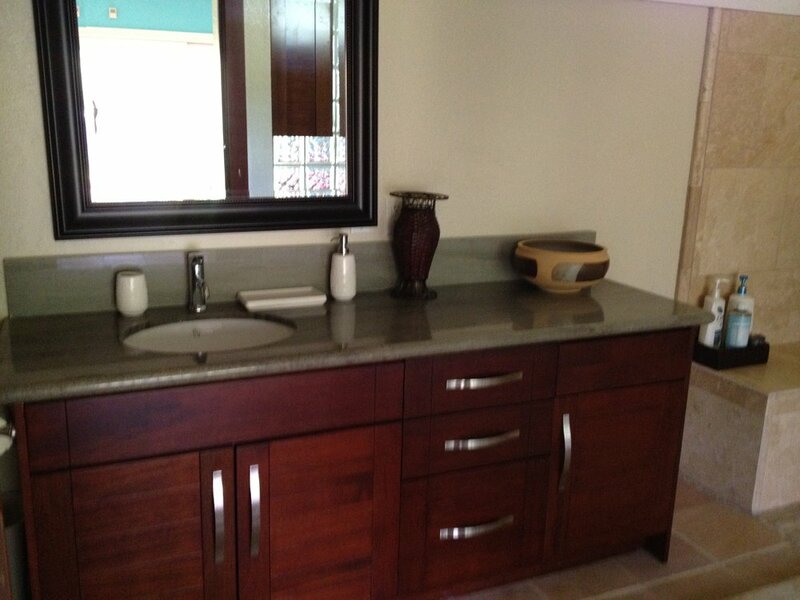 Enjoy privacy in the master suite with your large en suite bathroom. 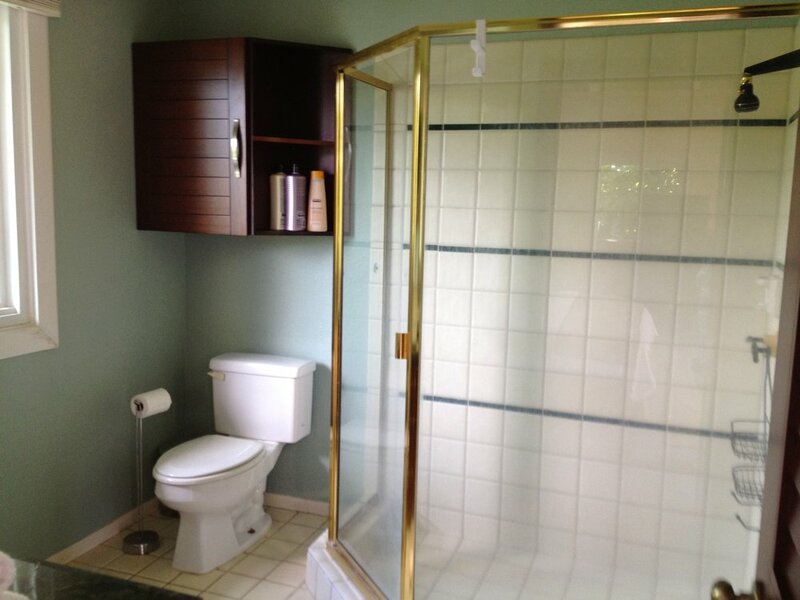 The bathtub offers ocean views in the newly remodeled bathroom with separate shower. 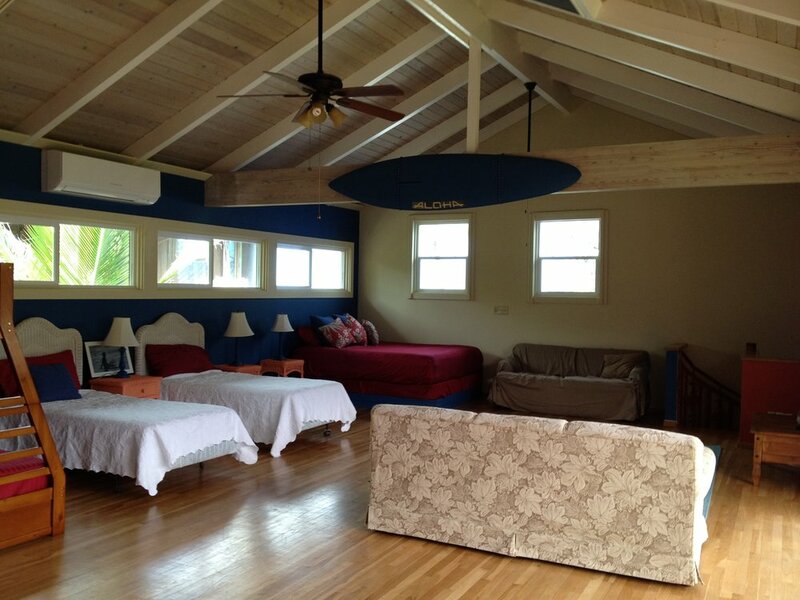 There is a great room upstairs with high beamed ceilings, king bed, bunk beds, queen bed and two twin beds. 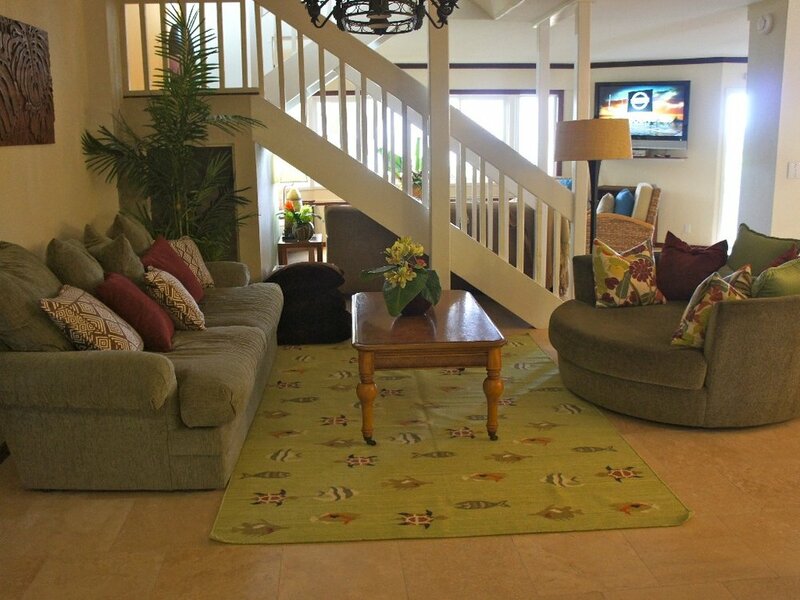 Each bedroom has a flat screen TV; as does the living room. Although you will find that is not very important while you relax away the days. 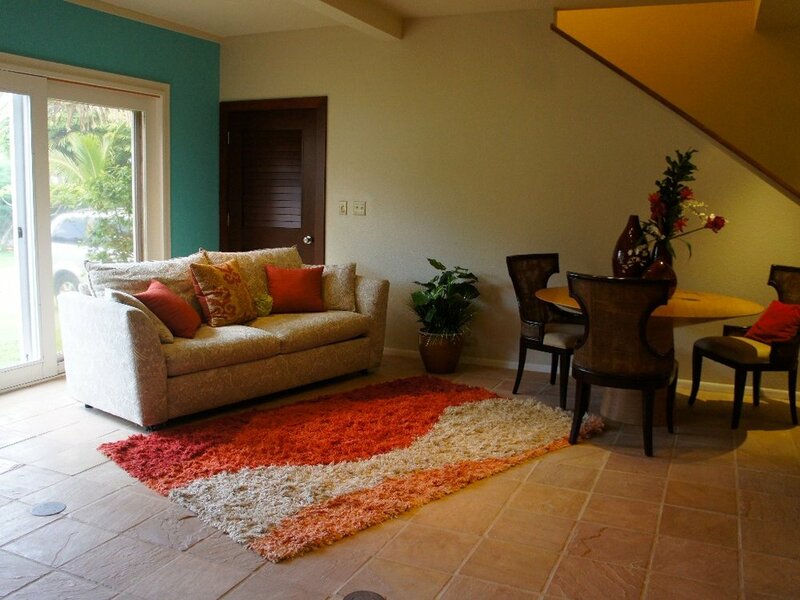 This is a great house for a family reunion, families traveling together, an extra large ohana, wedding party, work group, or the family that would like a special place to spend their Hawaiian vacation.